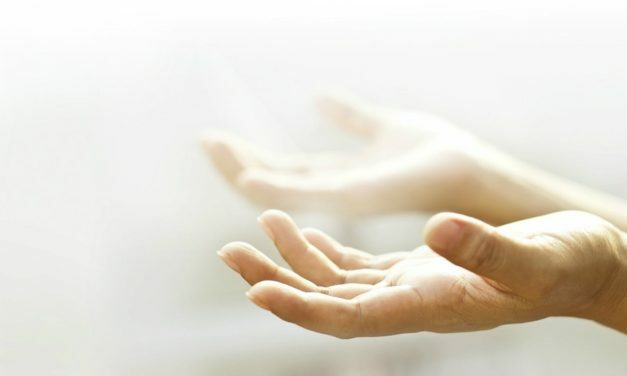 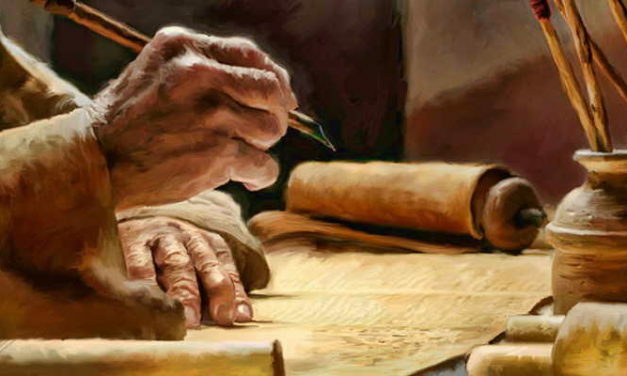 ANSWERS TO THE SCRIPTURES–WHAT CAN WE PRAY TO MESSIAH ABOUT? 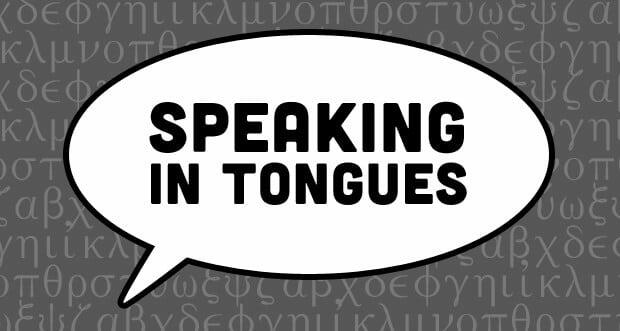 ANSWERS TO THE SCRIPTURES—IS SPEAKING IN TONGUES A LIE? 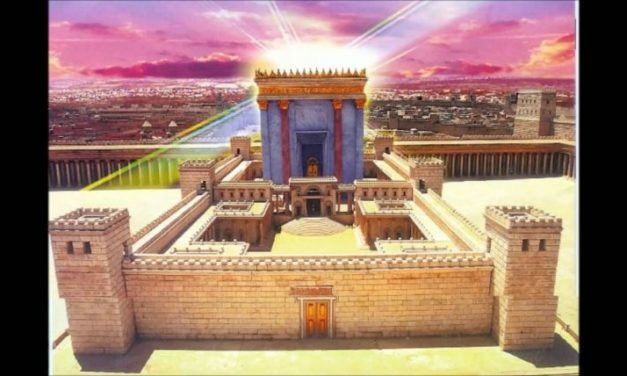 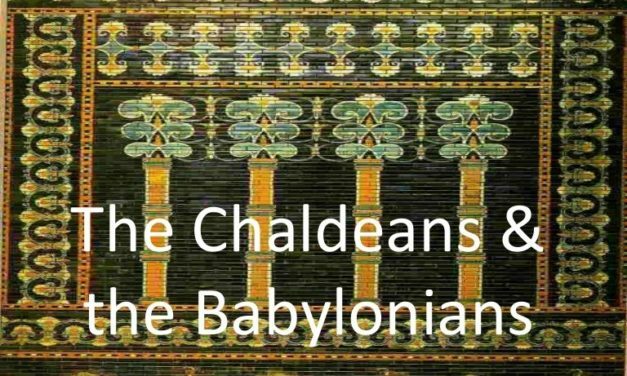 Answers To The Scriptures–5/6/18 WHO ARE THE CHALDEAN’S AND ARE THEY THE SAME AS MYSTERY BABYLON “THE MOTHER OF ALL HARLOTS”? 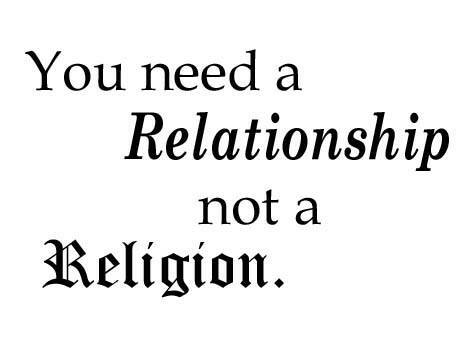 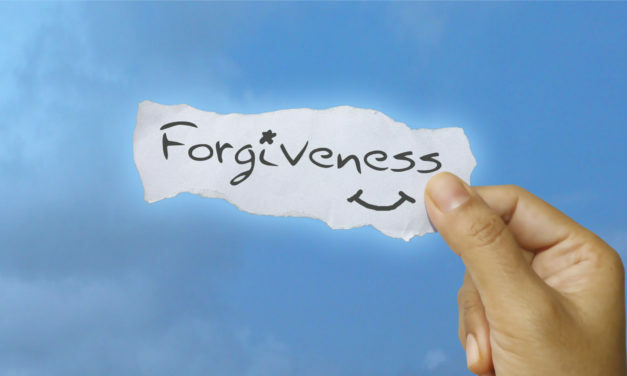 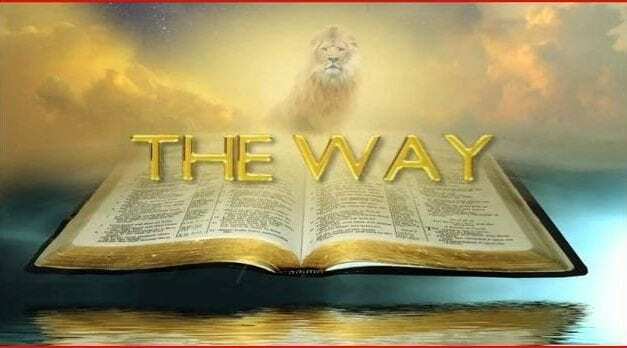 ANSWERS TO THE SCRIPTURES–THE WORD “RELIGION” IS IT A TRUE WORD OR IS IT A CORRUPTION IN SCRIPTURE?